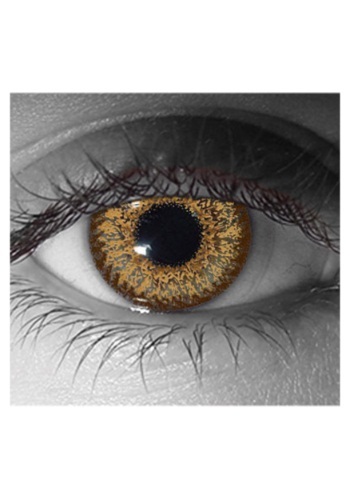 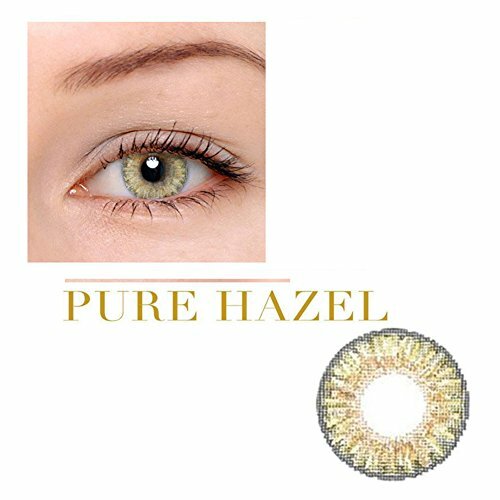 Give yourself brown eyes to go with your costume Hazel Contact Lens! 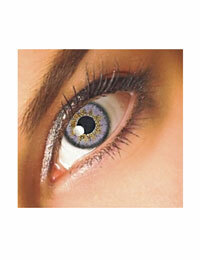 It’s all in the details, so get some genuine contact lenses! 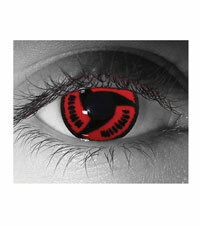 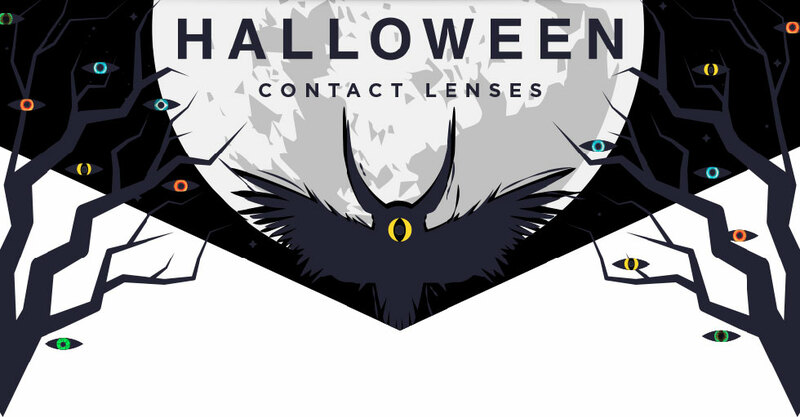 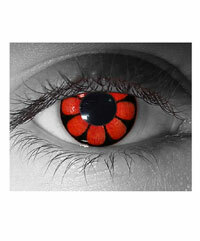 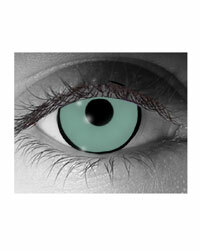 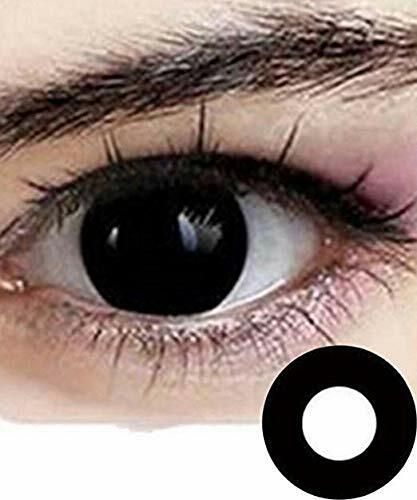 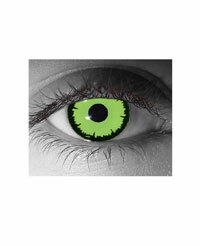 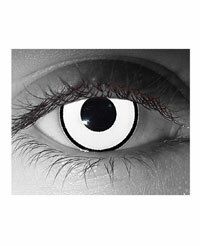 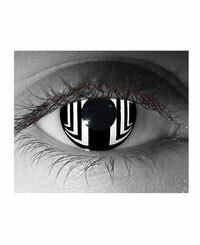 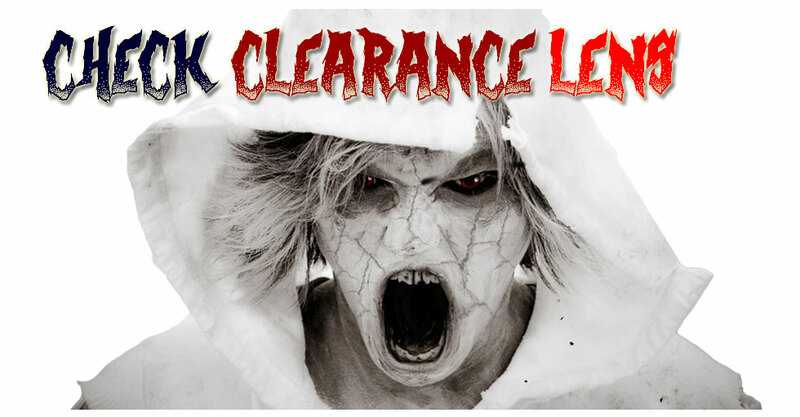 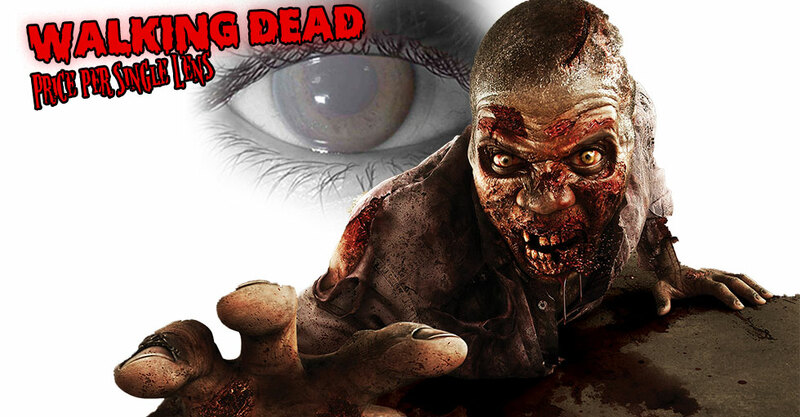 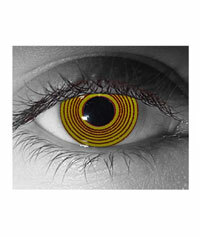 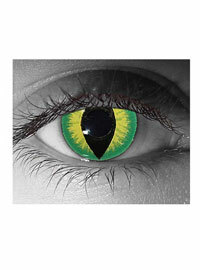 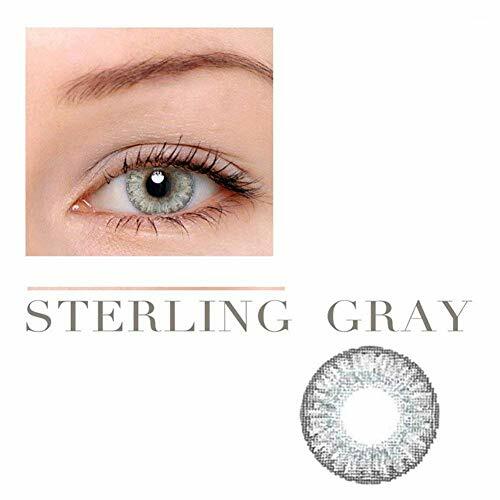 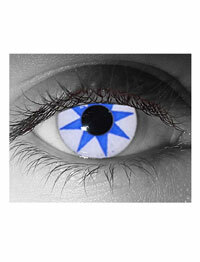 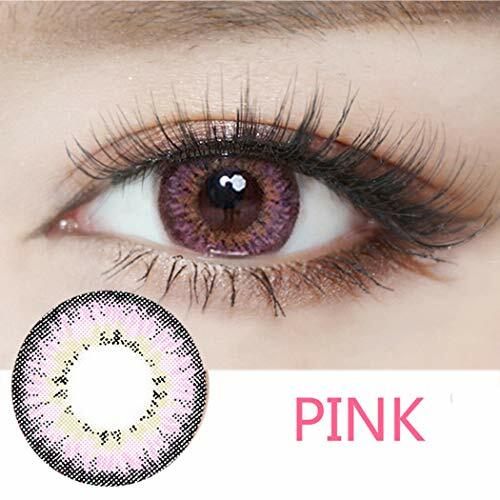 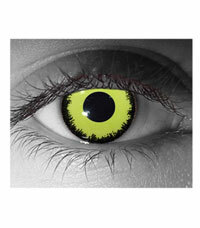 Categories: Colored Contact Lenses, Halloween Contact Lenses, Hazel Contact Lenses, Scary Halloween Contacts.